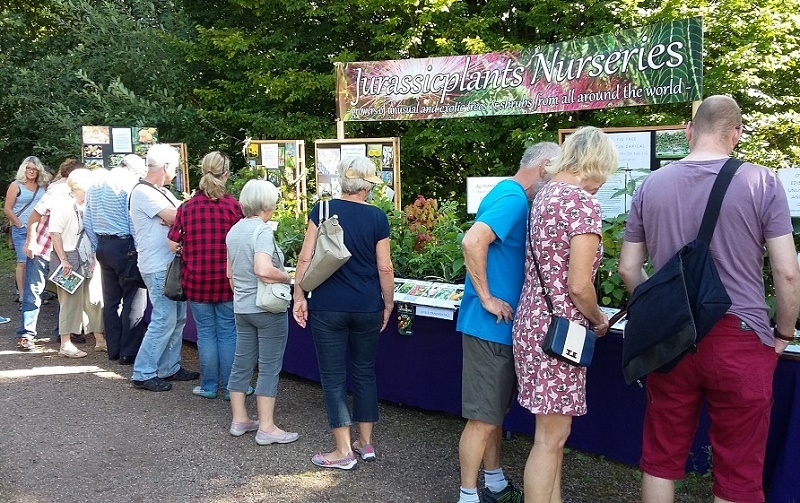 We are a family run nursery, based in North Wales in the beautiful Vale of Clwyd, specialising in unusual and hard-to-find ornamentals, edible trees and shrubs and living fossils. Included in our plant range are many species from Asia, also specially selected, cold tolerant fig and pomegranate varieties from the Mediterranean region and a wonderful selection of unusual climbers, fragrant shrubs, winter flowering species and bonsai starter plants. We propagate and grow all of our stock on site from seed or cuttings, we do not import or buy any of our plants, instead, we take care of the plant from its very first day of life. We also do not just propagate solely from cuttings, as we regularly order or collect seeds from different European countries. Propagating from seed is a great way to maintain nature's diversity and gene pool. We have something new to add for every garden, be it small or large and if you are adventurous, why not try one of our unusual species which are not found in your garden centre.